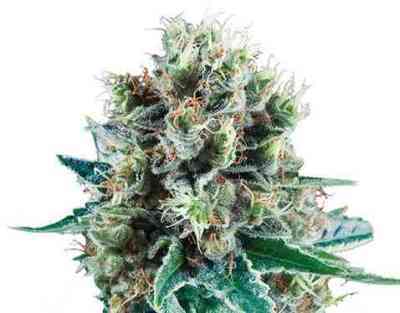 Sugar Black Rose Auto is one of the tastiest autoflowering strains in Delicious Seeds' catalogue and is the result of crossing Critical Bilbo Auto with 1998 Black Domina Auto. Indoors, she can be a relatively short and compact plant although, if given enough room she can spread out more, developing abundant lateral branches. Outdoors, whether in large pots or directly in the ground, she can grow quite tall with very long secondary branches resulting in a wide, rounded plant. Because of this, she’s very discreet but very productive. 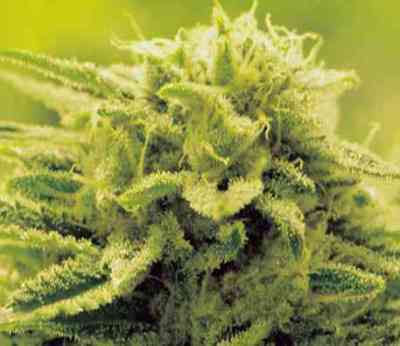 The buds have a sweet, fruity aroma like oranges or other sweet citrus fruits. They taste of ripe grapes and flowers with skunky overtones and is really interesting. When exhaled, the smoke or vapour tastes sweet and spicy at the same time. The effect of Sugar Black Rose Auto is instant and very long lasting. Almost narcotic, it soon leaves you in a state of very deep relaxation. Its good cerebal stimulation levels make this strain highly valued for medicinal use as well as by indica lovers in general. Her high growth potential can be appreciated throughout the life cycle. 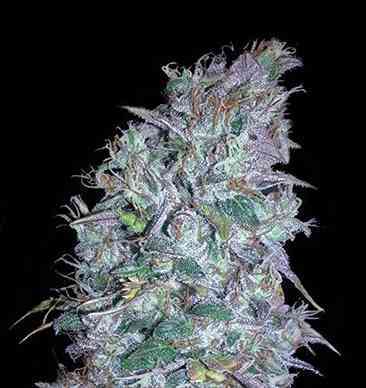 A mainly indica strain, she tends to be a medium/ tall plant above 70cm but can normally reach 1m or higher. She produces one large central cola surrounded by lots of smaller buds. In very cold climates, this is a very attractive option for a summer crop while in Mediterranean or cooler climes, two or even three cops a year can usually be achieved.